I don't know why exactly but I often go to the Gramercy for a good catch up with my Ladies. The Food is good : Carpaccios, Salmon, Club Sandwiches... simple confort Food. The service is efficient and I like the intimate Atmosphere, it is easy and effortless. They also have good jazz Music, good live Singers, which I like. The Problem, and unfortunately it does spoil a lot of the experience, the problem is that it is way too loud. 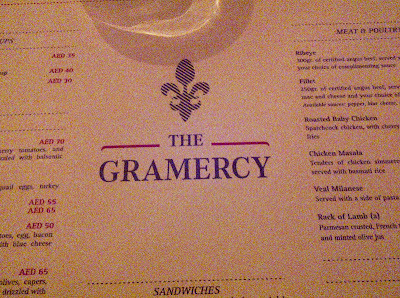 I like Ladies Night, I love catching up, but as much as I love the Gramercy, I would keep it for Lunches rather than Dinners. 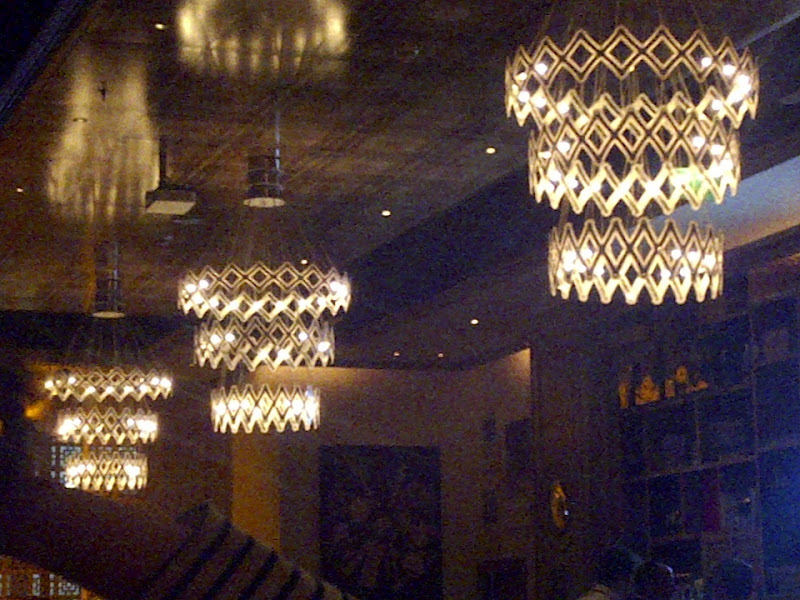 Last time we went, we literally took refuge at the nearby Florian Cafe, just so we could actually communicate.